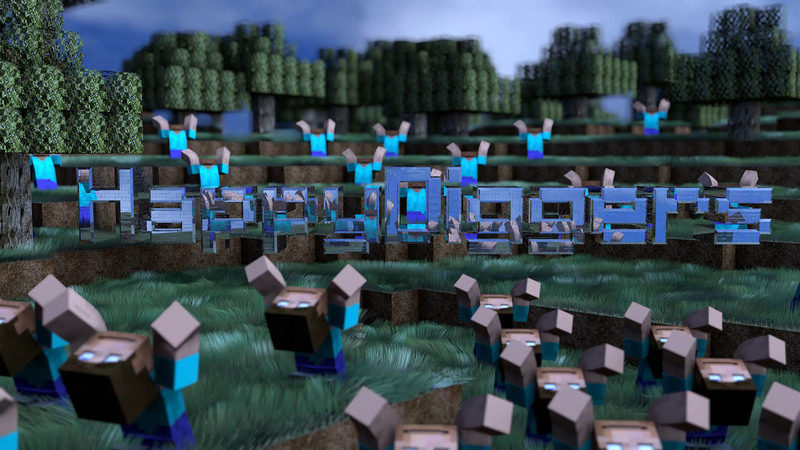 Article: HappyDiggers Ark Holiday Event! Article: HappyDiggers Ark Extinction Server Launch! Article: HappyDiggers Ark Aberration Public Release!